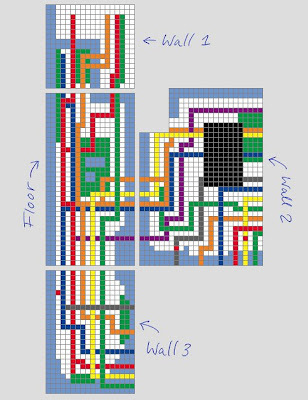 I took this as an opportunity to realize one of my old artistic dreams: designing the bathroom with pixel drawings made of classic 4-by-4 inch colored tiles. 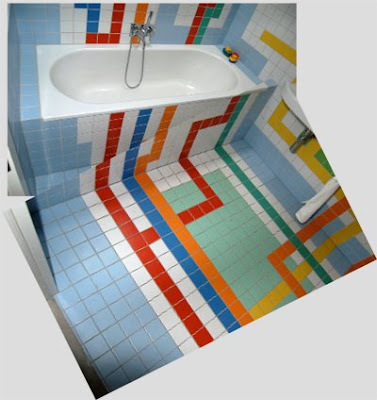 He and his wife searched for the perfect works to reconstruct, out of tile, in their bathroom. Like the above Hockney, which they concluded was, "a tad too Californian for Berlin." 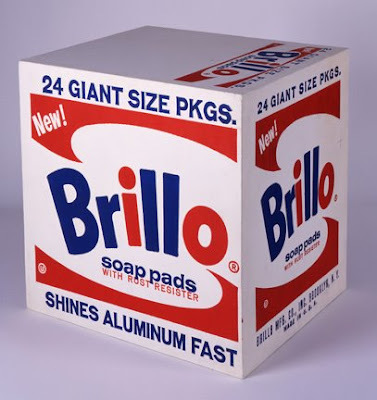 They eventually settled on Warhol's Brillo Box. 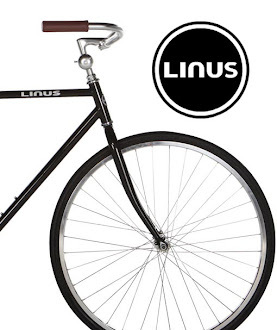 How superb. 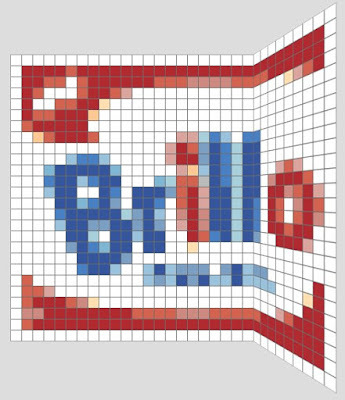 Warhol himself would probably approve. 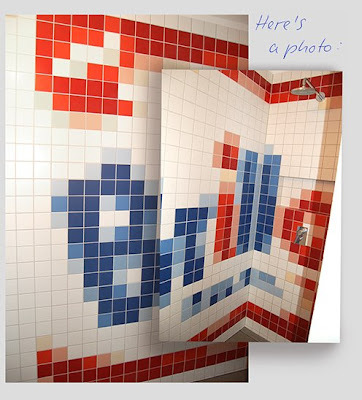 To see more of his Bathroom Art, go to Niemann's blog.